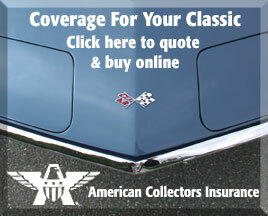 christmas Archives - Yetter Insurance Agency, Inc. The holidays are a joyous time, but the celebration also marks the 14 worst days of the year for home fires. More household fires occur between December 24 and January 6 than any other two-week stretch of the year. Christmas trees, cooking, candles, and chimneys are all contributing factors. Let’s discuss the “four Cs” of holiday home fires and how to prevent them. Cooking is one of the leading causes of home fires year-round, and the holidays are no different. Stove-top cooking presents the biggest threat. Many fires start when something is cooking on the stove and the cook becomes distracted or leaves the room. A fire can happen in just seconds, so by the time they return their attention to the stove, the fire is already out of their control. These fires can be easily prevented. Never leave cooking food unattended. 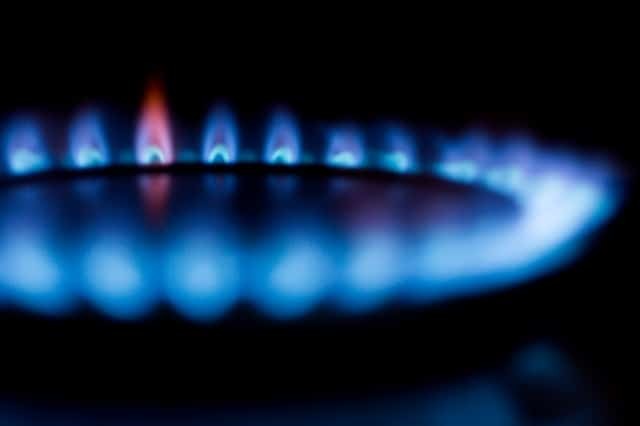 If you absolutely must leave the kitchen, turn off any stove-top burners. Oven fires are also possible, but far less common. While you don’t necessarily have to linger over the stove the entire time something cooks in the oven, you should never leave the house when something is cooking in the oven. If you absolutely must run to the store to pick up a forgotten ingredient, turn the oven off before leaving the house. Christmas trees (both real and artificial) cause hundreds of home fires every holiday season. The leading cause Christmas tree fires include electrical malfunction and the tree being too close to a heat source or flame. When buying a pre-cut Christmas tree, make sure to buy one with fresh, green needles. You should only keep your tree up for about two weeks, so don’t buy your Christmas tree too far in advance. Water your tree every day. If you prefer to use an artificial tree, make sure to buy one that is fire-retardant. Don’t string more than three sets of lights together. Visually inspect all lights before putting them on your tree for loose bulbs and frayed or damaged wires. Unplug all string lights before leaving the house or going to bed. 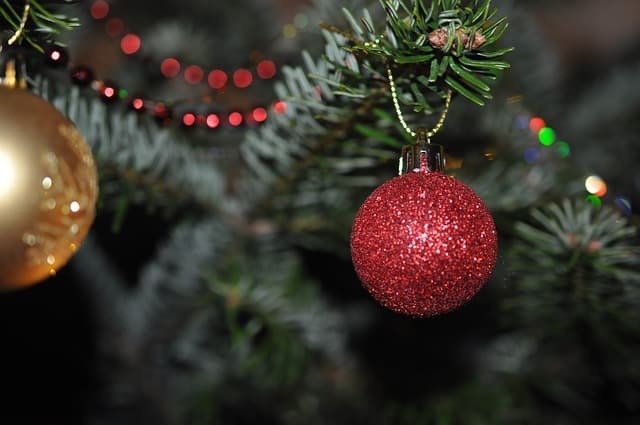 Most importantly, keep your tree at least three feet from any heat source or flame. 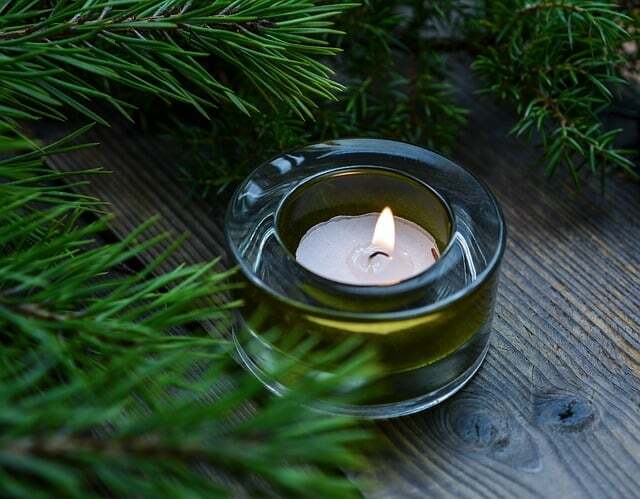 Candles are very popular around the holidays and create obvious risks regarding home fires. The most candle-related fires occur on Christmas day, followed by Christmas Eve and New Year’s Day. The best way to avoid candle fires is to not use candles, but there are ways to reduce the risk while still using them. You should use quality candle holders that don’t tip over easily, collect dripping wax, and are inflammable. Never place candles near flammable items such as books, curtains, furniture, and clothing. Most importantly, never leave burning candles unattended. The holidays are a great time to gather around the fireplace with family but don’t forget that chimneys still need to be cleaned every two years or so. 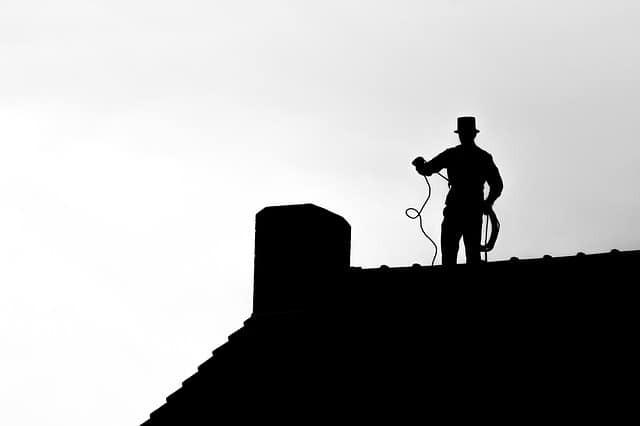 If you regularly use your fireplace in the wintertime, and you haven’t had your chimney cleaned in the past few years, then it’s time to call a chimney sweep. This is because a substance called creosote builds up in the chimney and can fuel a chimney fire when ignited. You can slow the buildup of creosote by burning only dry, seasoned wood, and refrain from burning things like wrapping paper, fresh wood, boxes, and trash. Always use kindling or paper to start fires, never use flammable liquids in a fireplace. Use a screen in front of the fireplace to catch any potential sparks that erupt from it. Most importantly, never leave a fire burning unattended. Accidents happen, and you can never eliminate all risk, but by following the simple tips in this article you can minimalize your risk of a home fire dramatically. 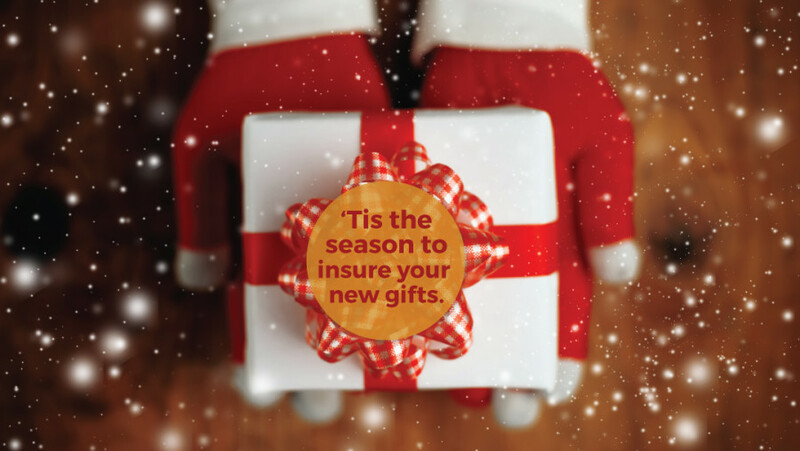 For information about your policy and how it pertains to home fires, or to buy a new policy, please contact your Yetter insurance agent by calling (570) 296-8329 or visit http://yetterins.com/.